Last December, the French government agreed to remove the 35 metre-high Vezins and 15 metre-high ‘La Roche qui boit’ dams from the Selune River in Normandy. It has been touted as the largest dam removal project in Europe so far. When the entire world is trying to claim absolute ownership over river water but not owning the responsibility of maintaining its natural flow, some significant steps have been taken by countries in Europe towards bringing life back to their rivers by taking down many small and obsolete dams in recent years. In one of the latest developments, Yecla de Yeltes dam in western Spain was demolished in April. This move is being hailed by ecologists as a milestone for river restoration efforts in the continent. 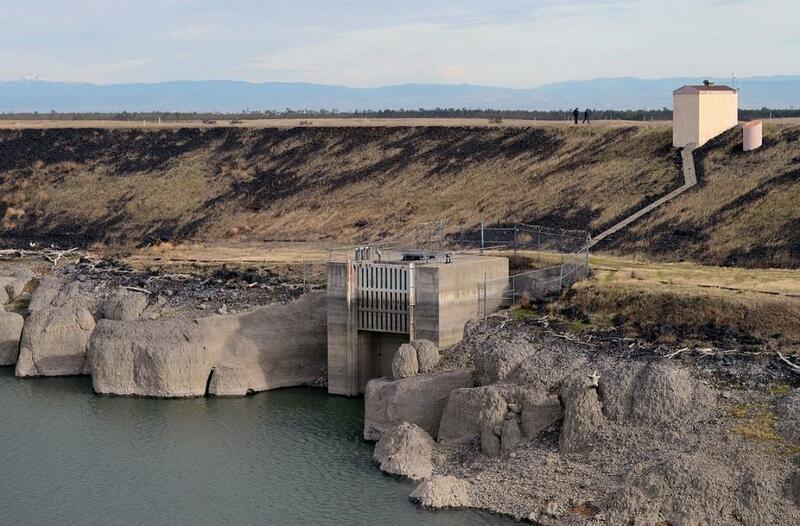 This 22-metre-tall dam, which was built in 1958, is partly responsible for the decline of small freshwater fish called sarda, along with other endemic species like otters and black storks, according to the ecologists. The dam was built on Huebra River, a 122-kilometre-long tributary of the Duero, which is one of the Iberian Peninsula’s main rivers. The dam-removal initiatives present a contrasting picture in Europe, which plans thousands of new hydropower dams across the continent. Around 2,800 dams are expected to be built between Slovenia and Greece. In Austria alone, there are plans for around 200 additional hydropower plants, which will threaten remaining untouched rivers. Fear is ripe among environmental activists in Greece over four proposed dams on the Acheloos River. Free flowing rivers in the Balkans are under severe threat. According to a new report published in April by researchers at the University of Graz in Austria, nearly one in 10 of Europe’s fish species could face extinction due to expanding hydropower dams in the western Balkans. These dams have blocked fish migration routes for generations, preventing them from mating. "Dams alter the natural characteristics of a river system. Long stretches of rivers, which once flowed freely from source to outlet, become a series of pools, hindering migrating fish from reaching spawning grounds in the upper reaches," says Jeroen van Herk, a project manager with Dam Removal Europe, a group that promotes river restoration in the continent. Dam removal gained momentum after the EU adopted the Water Framework Directive in 2000, which made it imperative for member states to improve ecological protection of rivers and lakes. 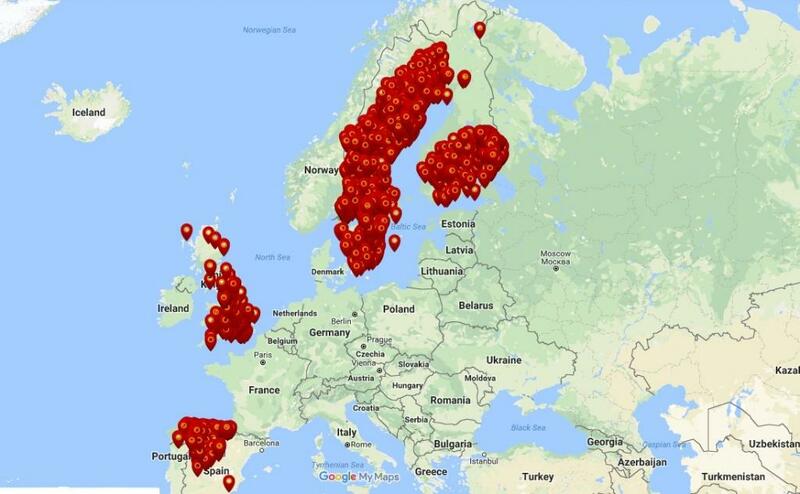 According to the official website of Dam Removal Europe, 3,450 dams have already been removed in Sweden, Spain, Portugal, UK, Switzerland and France. “However, we are only scratching the surface here. Over 1 million barriers are still blocking the European rivers,” says Dam Removal Europe. EU-funded Adaptive Management of Barriers in European Rivers (AMBER) project currently has database of 230,000 river barriers in 13 EU countries. Like EU, the US is also taking decisive strides towards reviving natural flow of river, with the country dismantling about 1,200 barriers in the recent decades. India, the third largest dam-building nation in the world after China and the US, has more than 5,000 large dams. Should it not follow the West and demolish dams to turn the concept of Aviral Dhara (unfettered flow) from a pipe dream into a reality? Conflicts over water have spiralled in India in the last few decades with states squabbling over reduced share of water due to damming of rivers. Odisha-Chhattisgarh water conflict is one of the long-raging disputes. Large Hirakud Dam is at the centre of the dispute. Similarly, rivers of West Bengal are heavily damned, upsetting hydrological balance. We need fewer obstacles and more free flowing rivers, without which, the world will never be able to stem biodiversity loss.